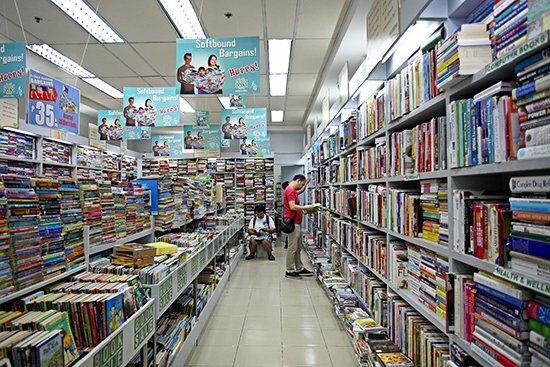 If you love reading you may check out the following source of affordable books in Metro Manila. I have read about it from friends on Facebook and I’m sharing the link here for reference. Credits to spot.ph and to the writers. This entry was posted in Books and tagged books, booksale, secondhand books, top 10 second hand bookstores on June 17, 2015 by Mommy Yam. Shopping for oneself is one of the least things a frugal mom can do for herself. If she had a chance to shop, it would not be for herself still, but for her loved ones especially her kids. I should know because I consider myself a frugal mom in some ways. There are instances when I’m supposed to buy an item for myself, but end up buying something for the kids instead. I wish there is an online contest where participants are required to choose their outfit and state why they love to have those outfits in a blog post. This is something that I have been waiting for a long time – to wear a new outfit without making a hole in my pocket. But I still have to win the contest in order to enjoy the wardrobe in my wish list. I wish there are similar contests wherein participants will have to choose wardrobe for the man of the house. I’m sure hubby will be delighted to participate the contest, too. This entry was posted in Outfit and tagged outfit, outfit wishlist, wardrobe on June 11, 2015 by Mommy Yam.